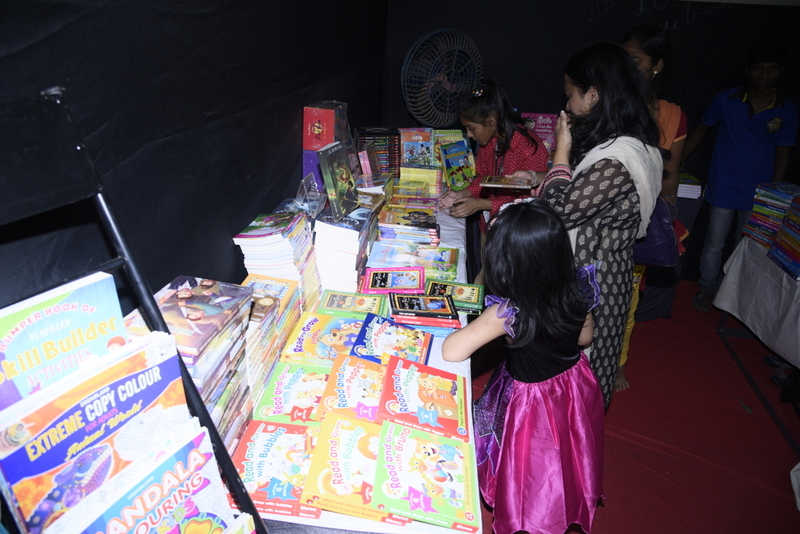 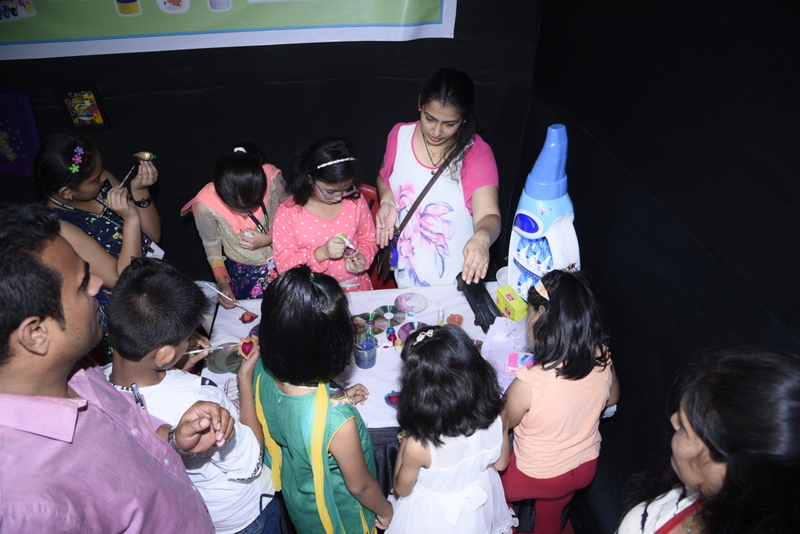 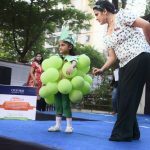 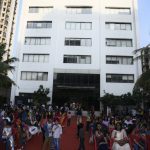 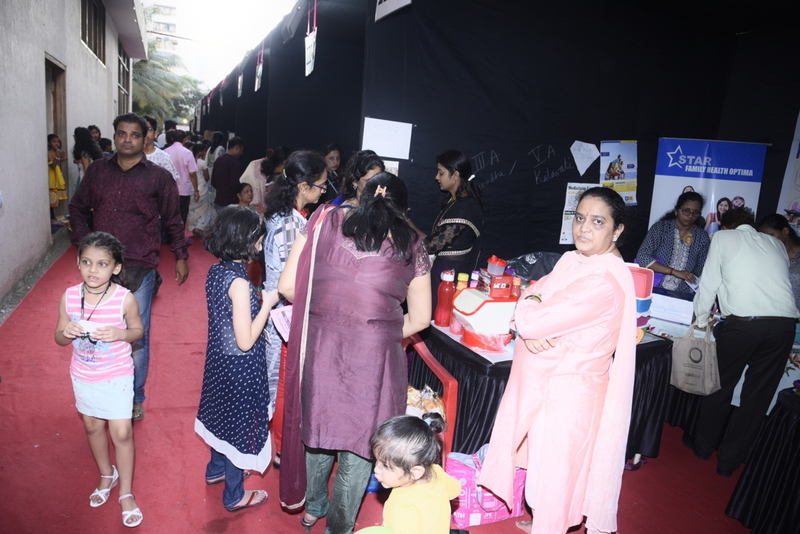 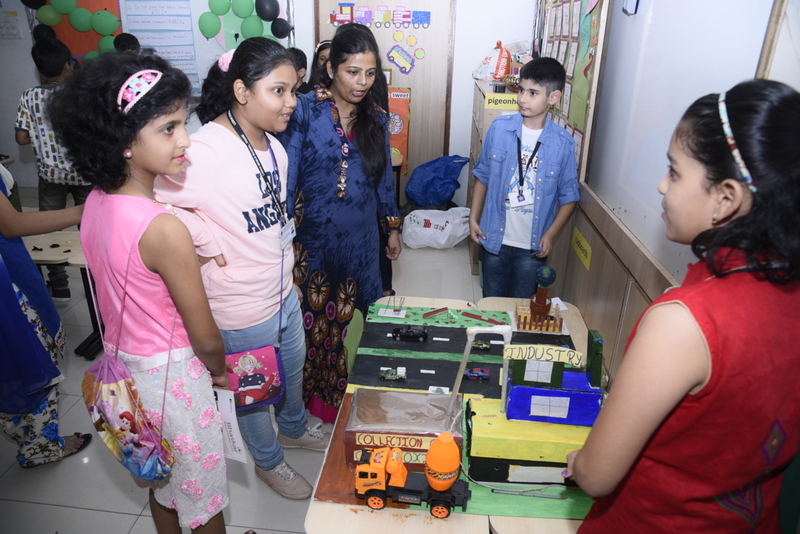 The Grand Diwali Mela organised on the Lodha World School, Thane grounds focusing on the theme ‘Carbon War- Cease the Excess Carbon’ on the 21st of October, heralded the festival of lights in the most jubilant and grand scale. 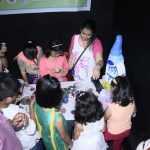 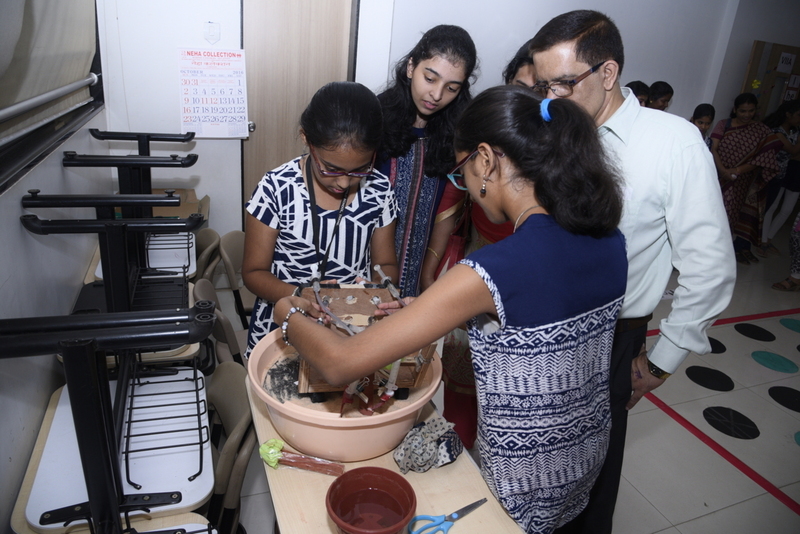 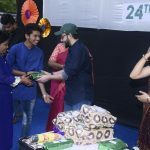 The warm-up events , held a week before the 21st , involved parents and students enthusiastically participating in events like diya painting, sweet making and rangoli drawing. 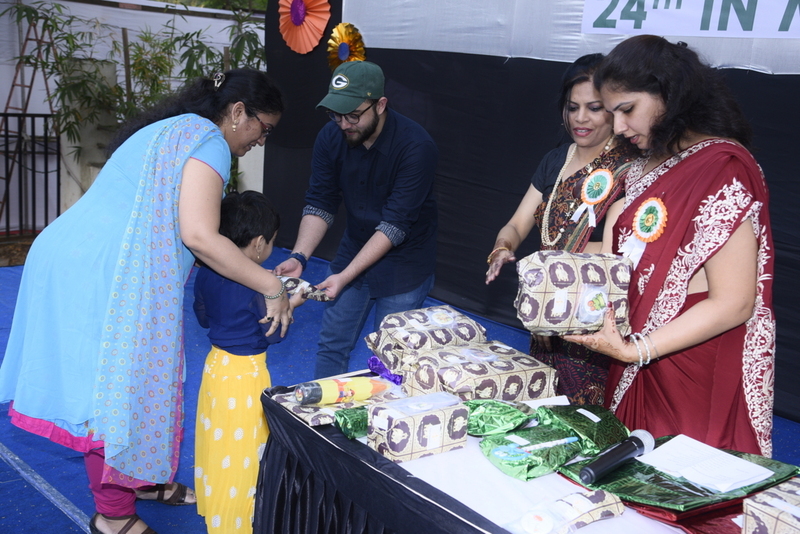 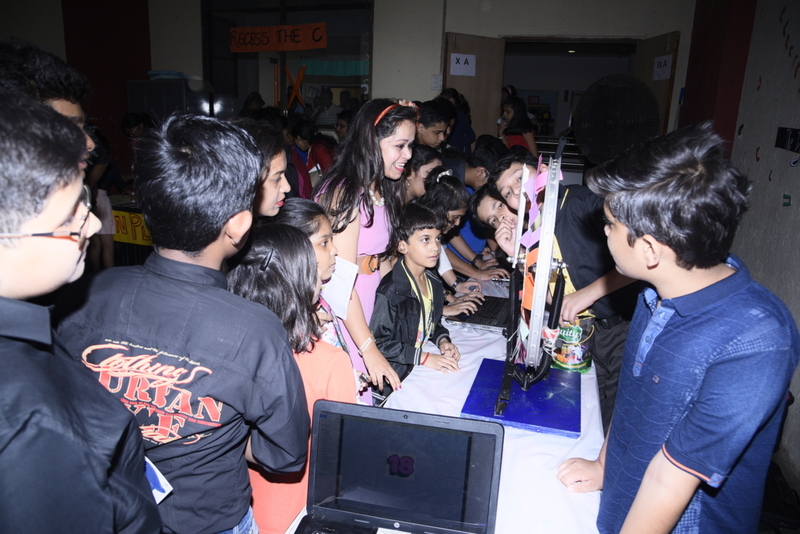 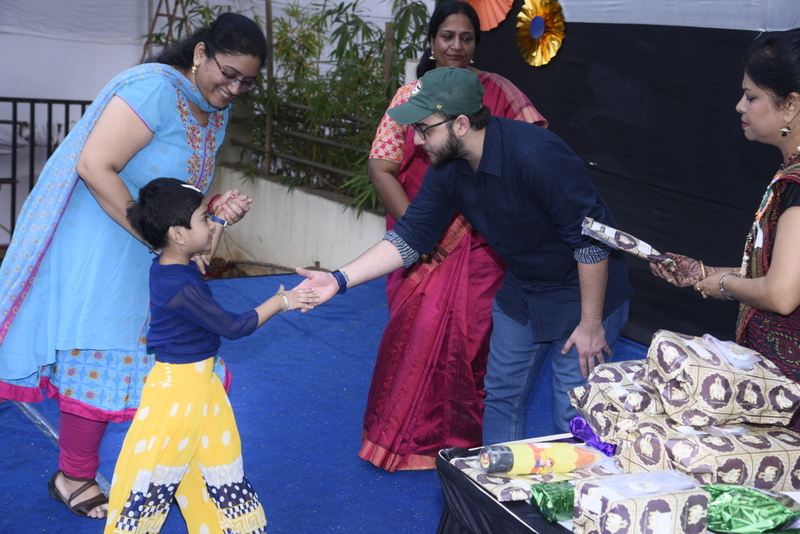 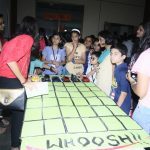 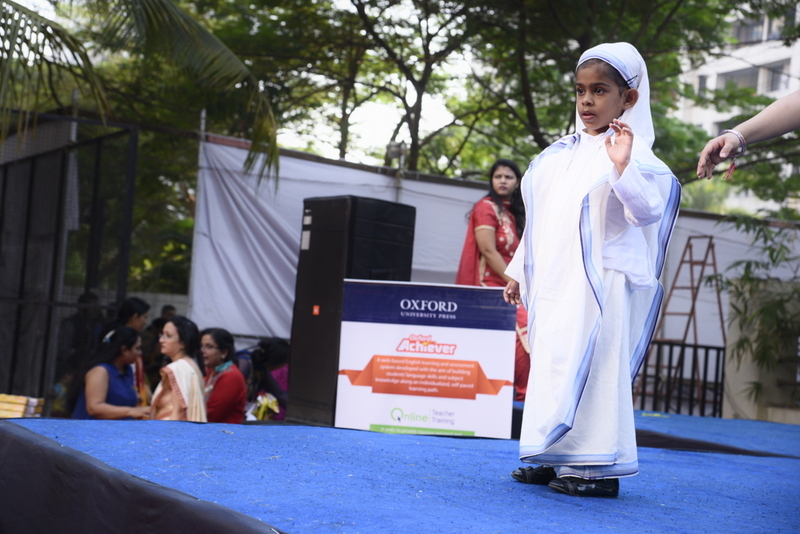 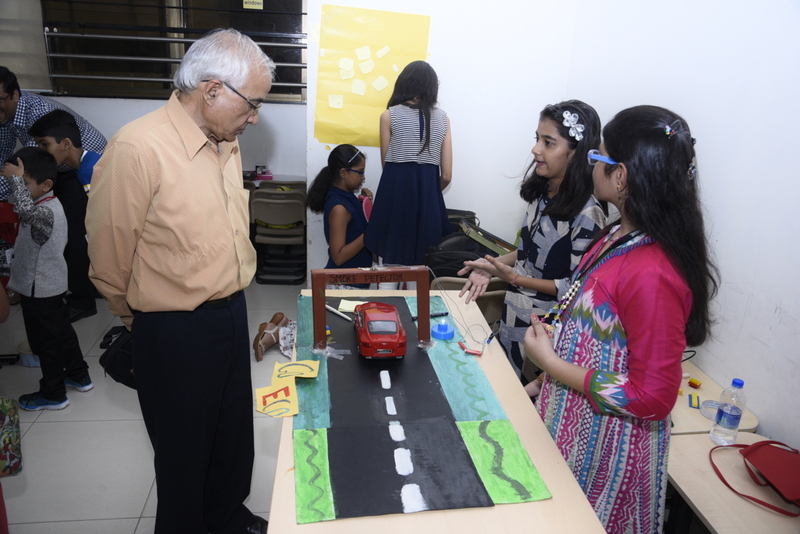 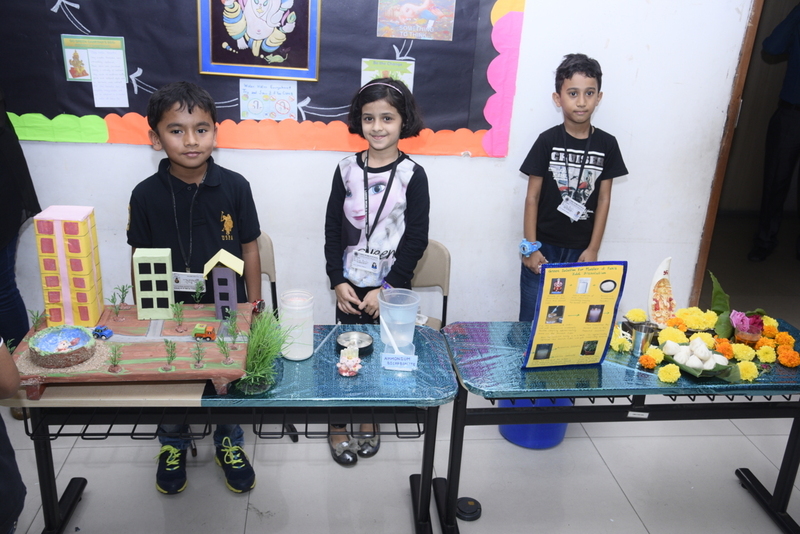 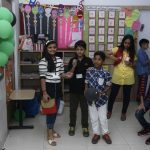 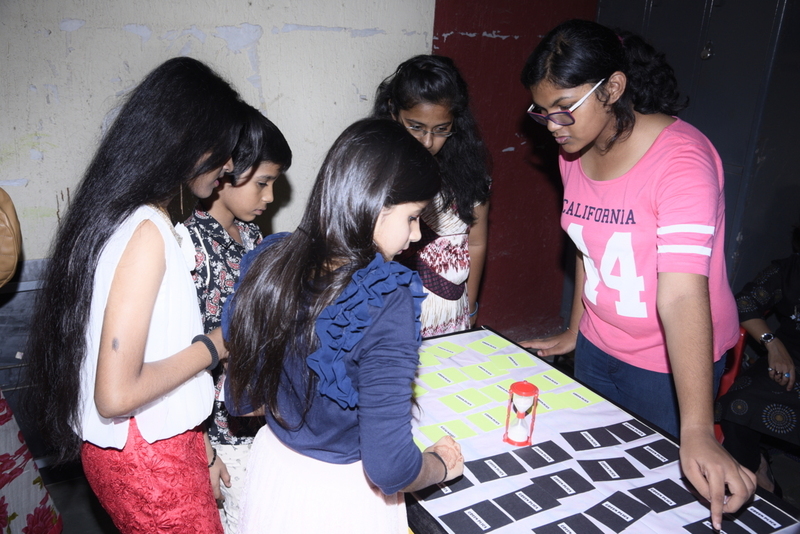 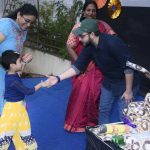 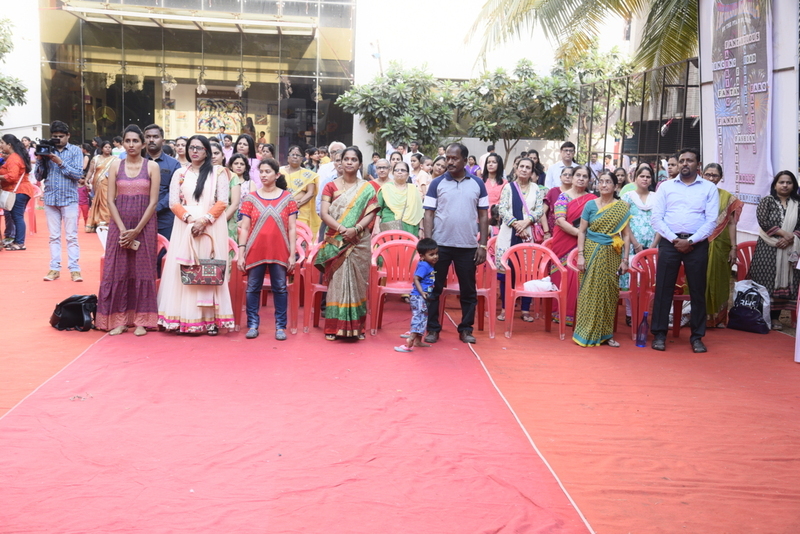 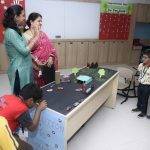 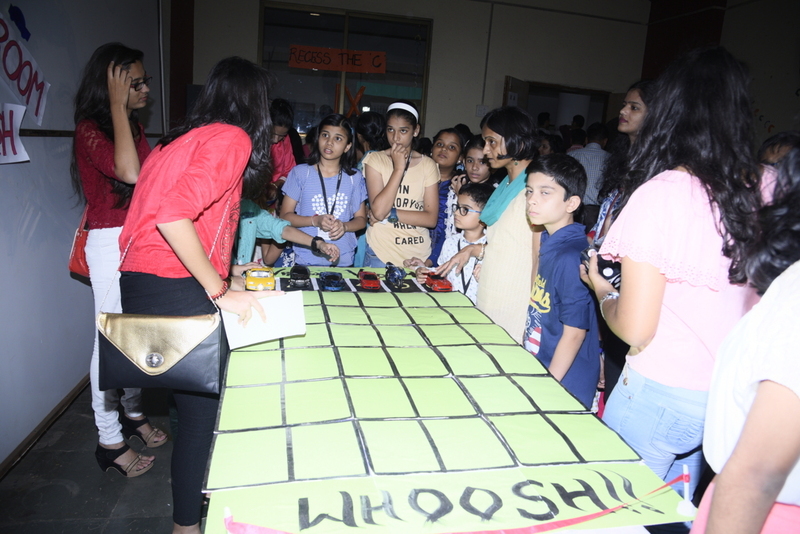 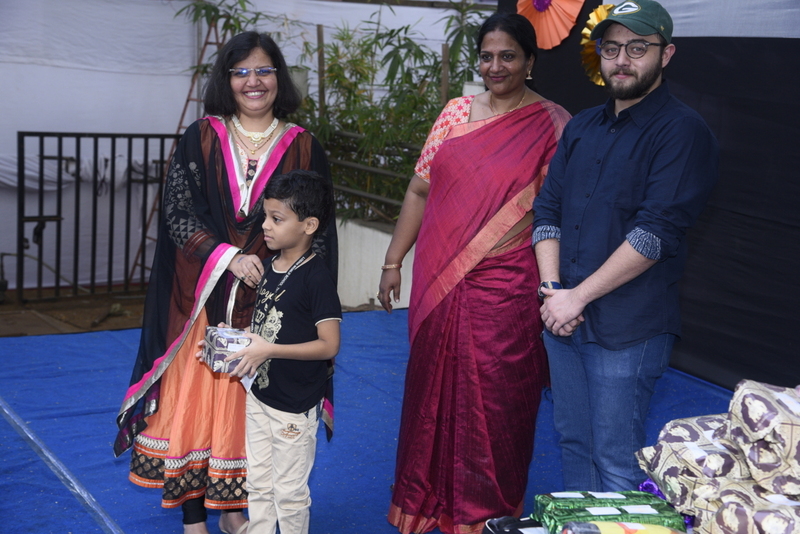 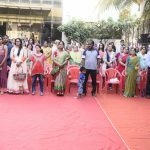 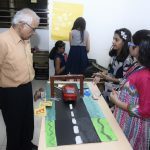 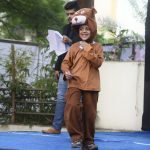 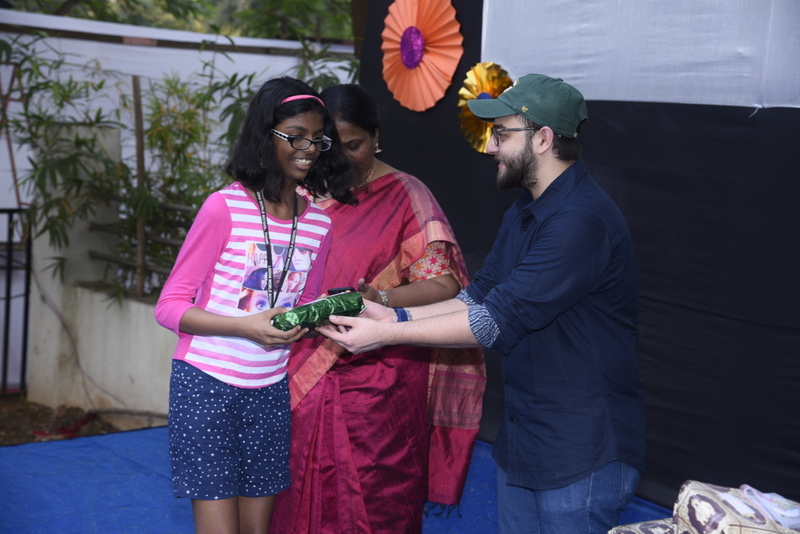 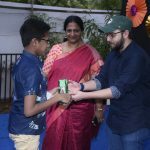 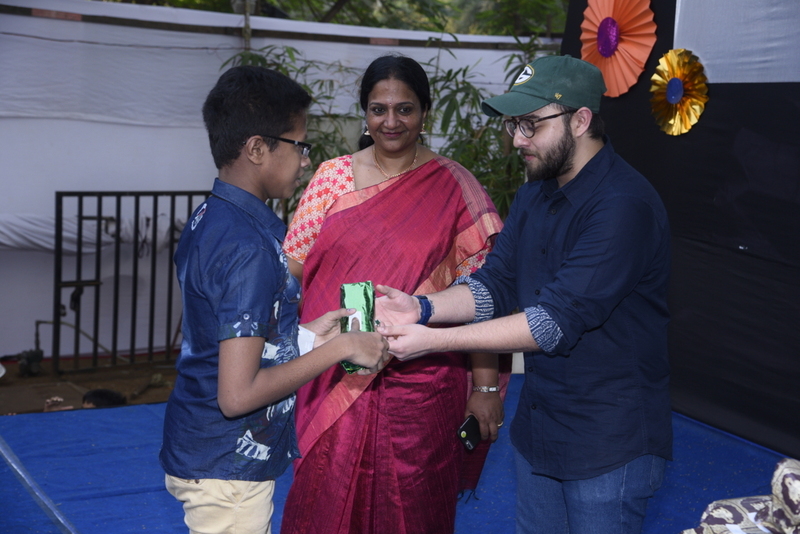 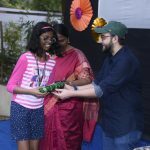 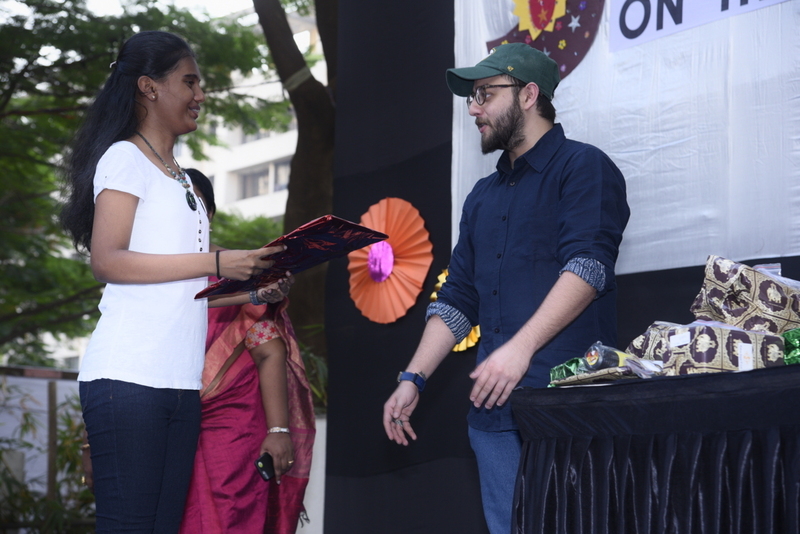 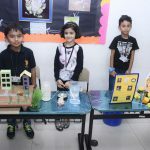 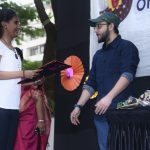 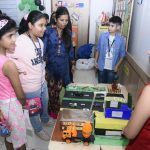 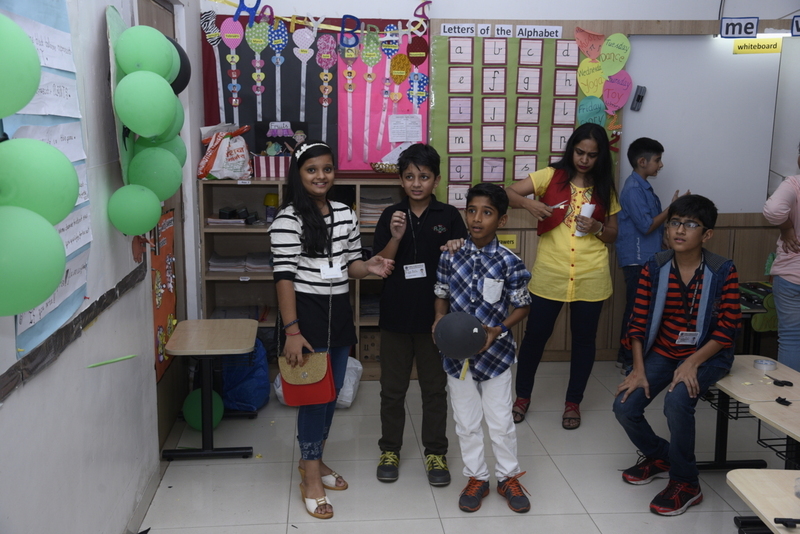 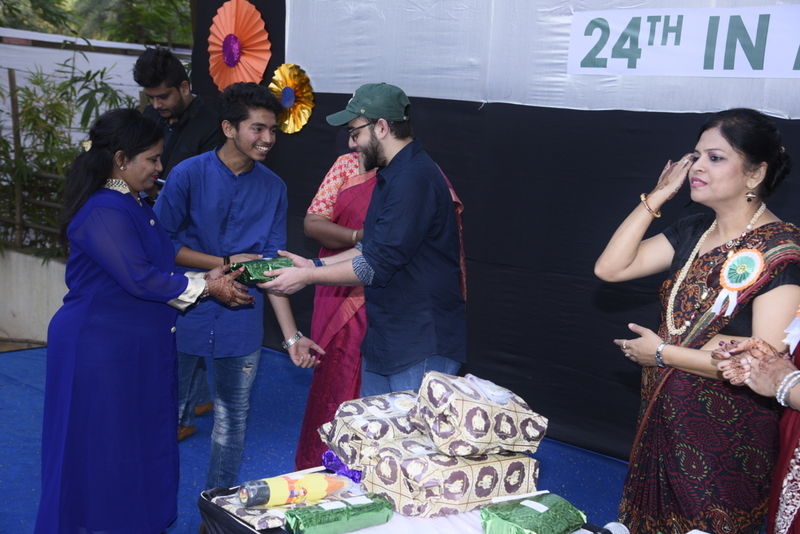 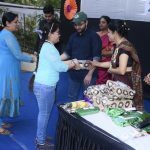 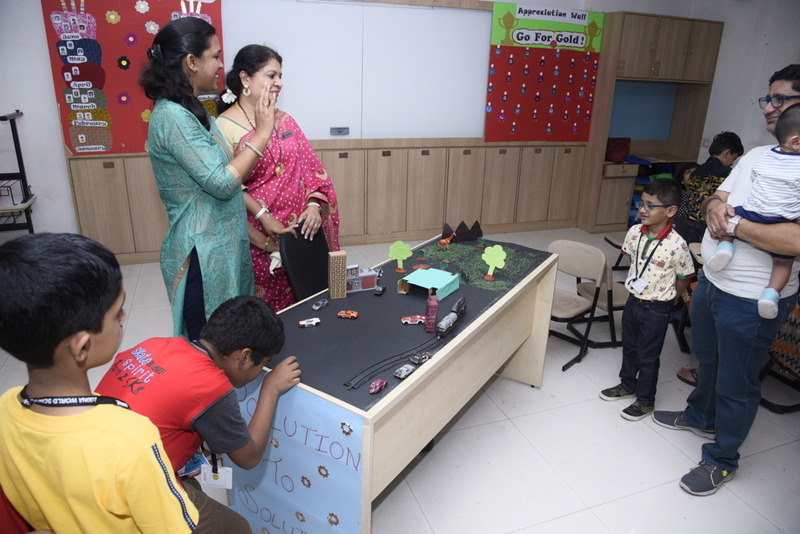 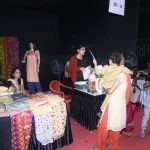 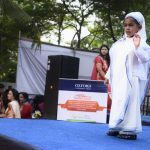 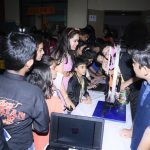 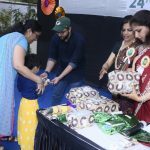 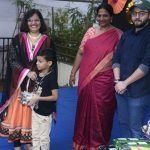 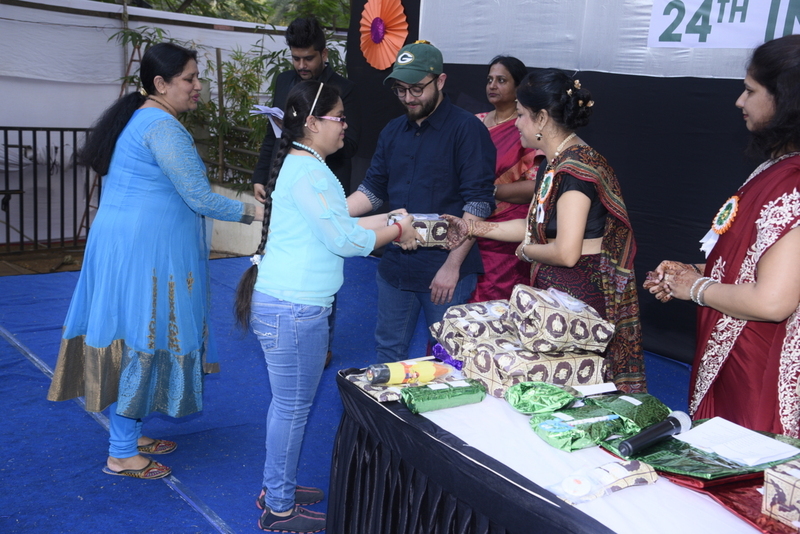 The main event on Friday evening was a star studded one with child artistes like Ali Haji and Atit Naik (both ex students of Principal Asha Narayanan) and several IIT ians who came to judge the projects and games put up by the children in the stalls allotted to the classes. 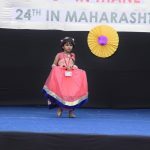 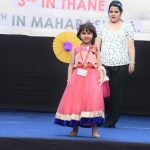 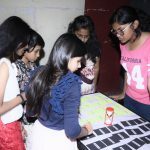 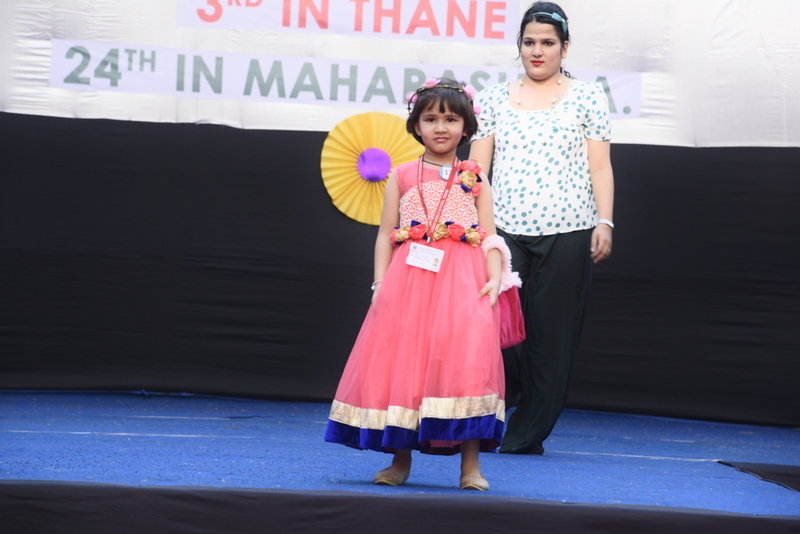 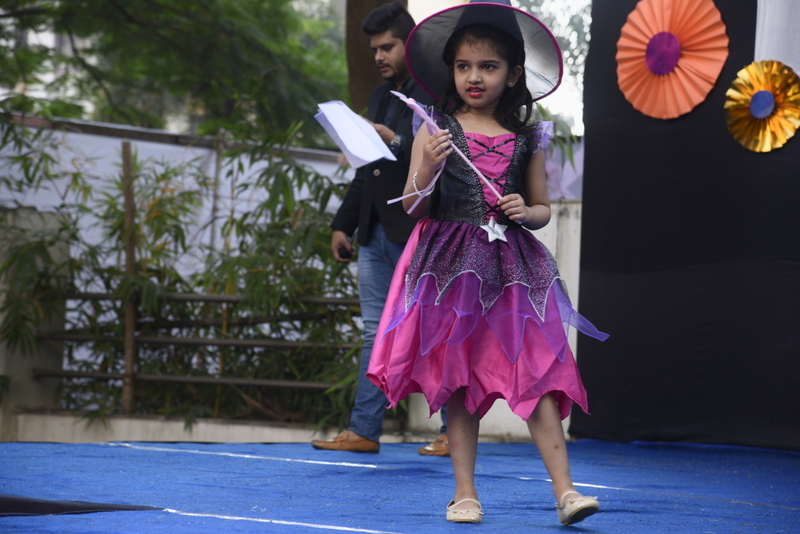 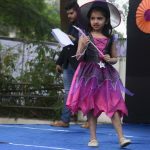 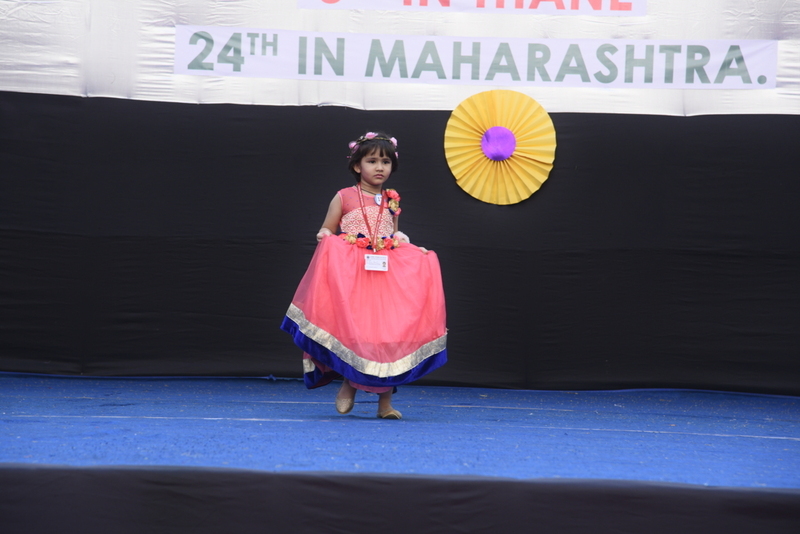 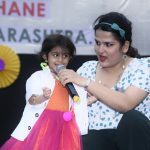 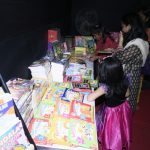 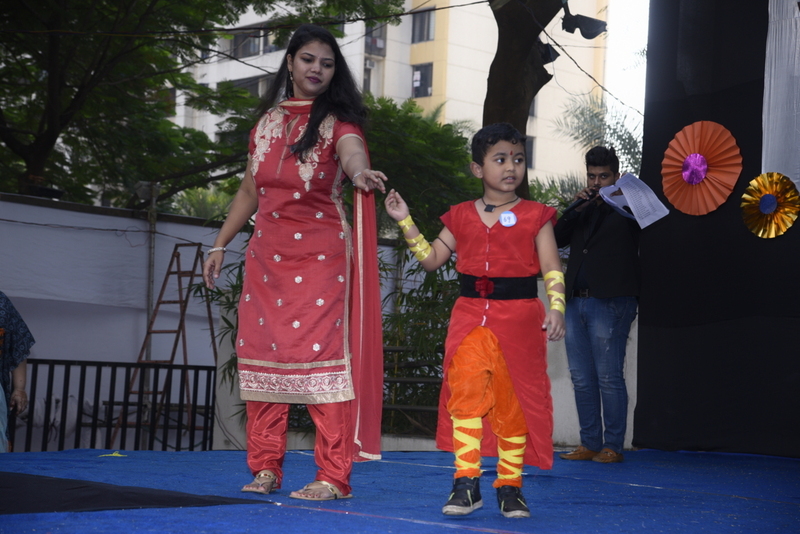 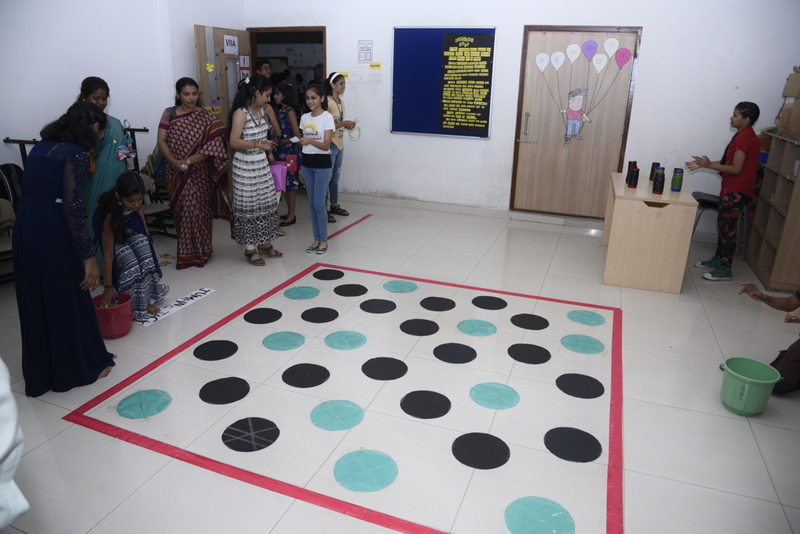 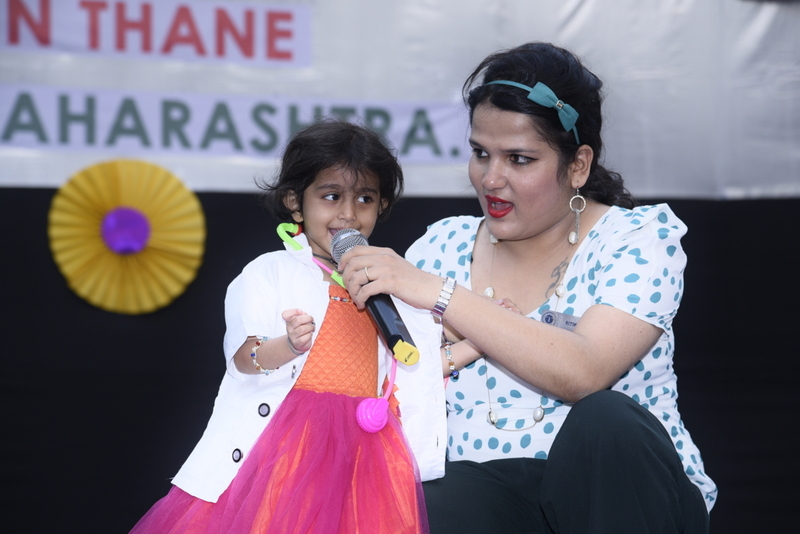 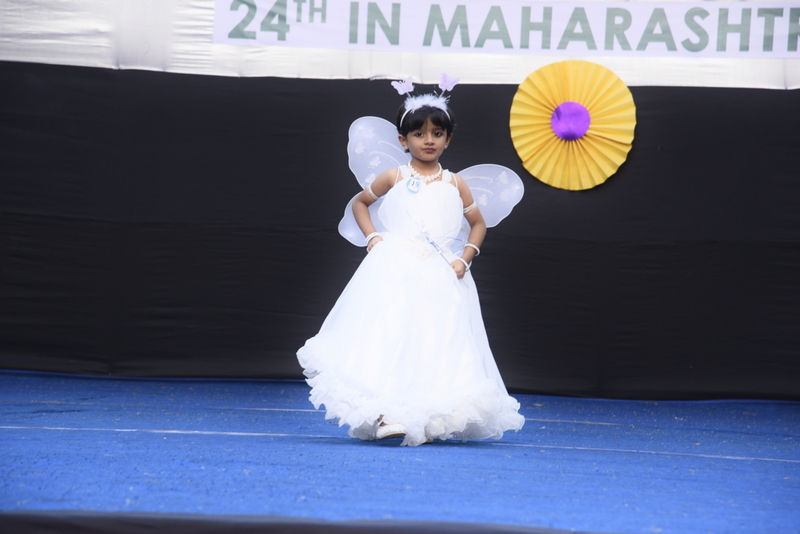 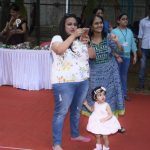 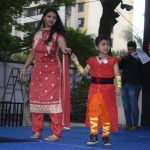 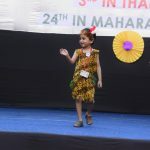 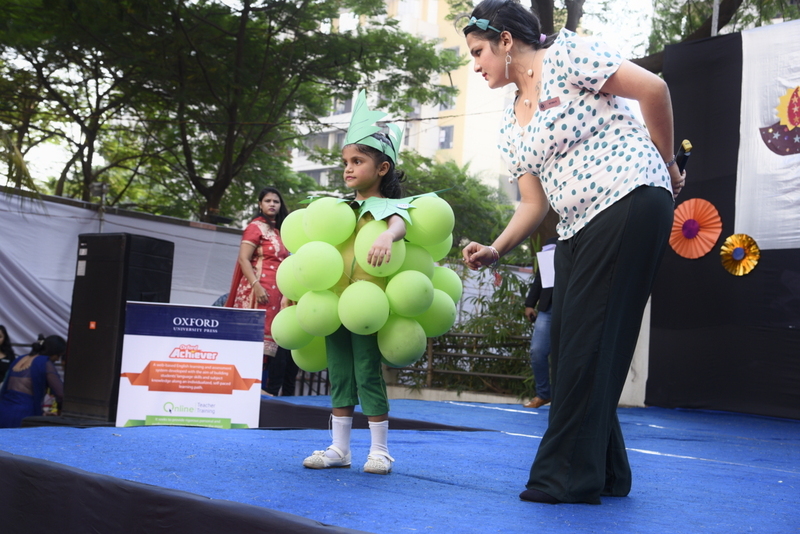 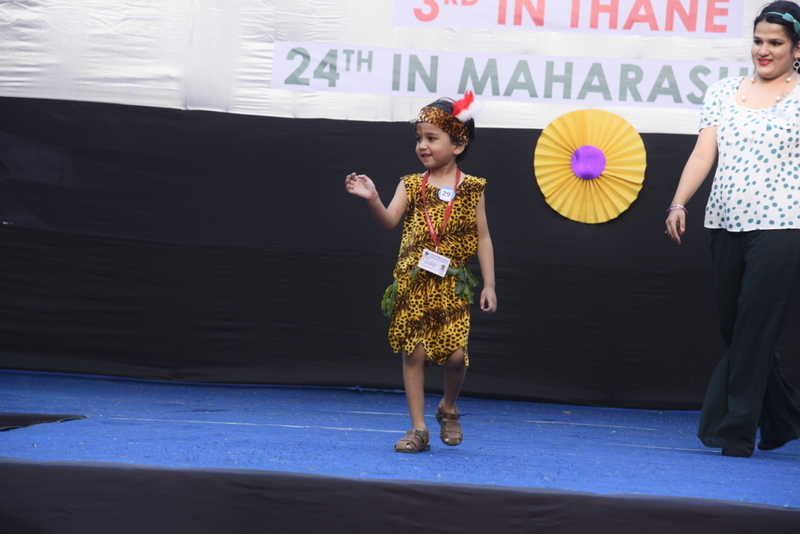 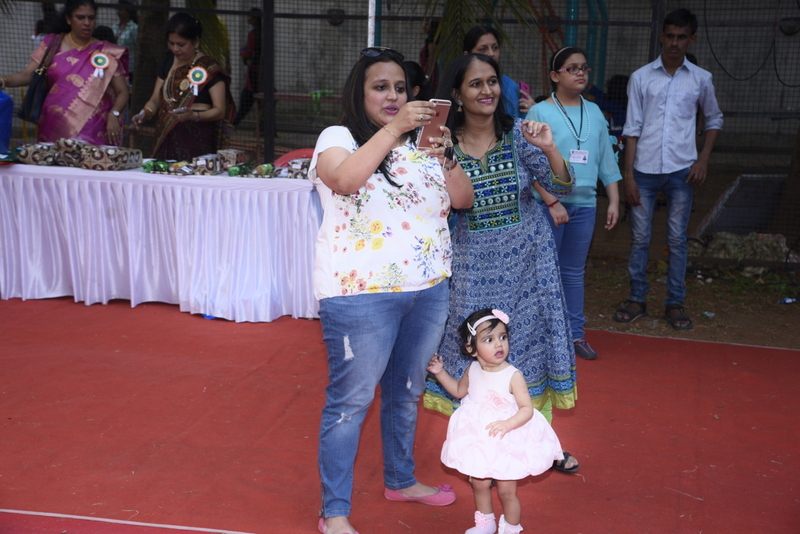 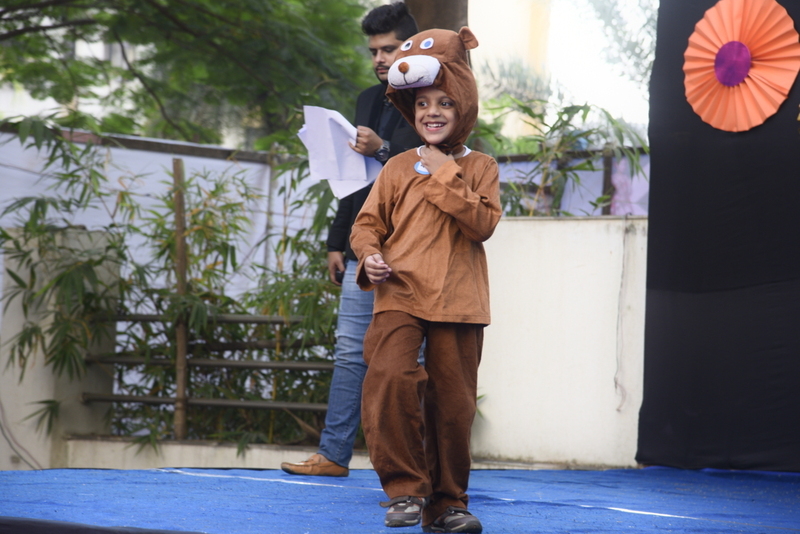 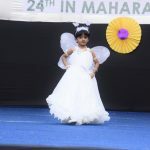 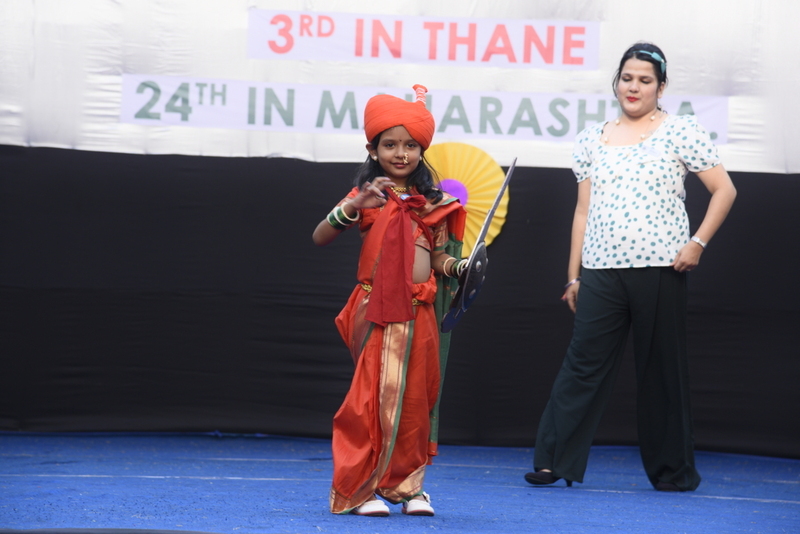 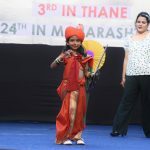 What made the event remarkable was that it was an outcome of the collaborative effort of parents, teachers and children- each and every member putting his or her best foot forward and working together as one big family. 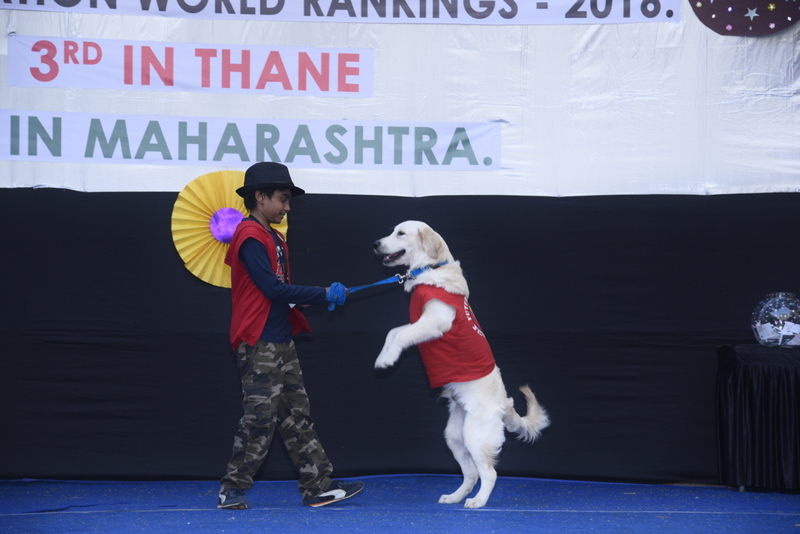 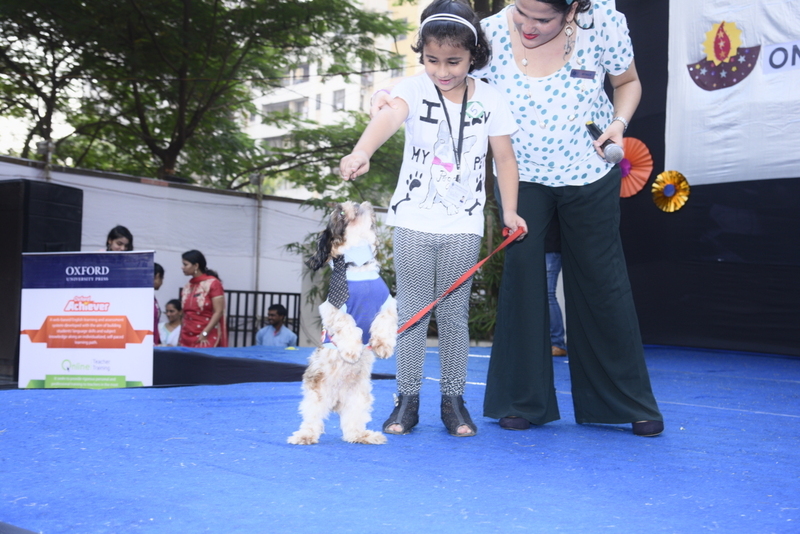 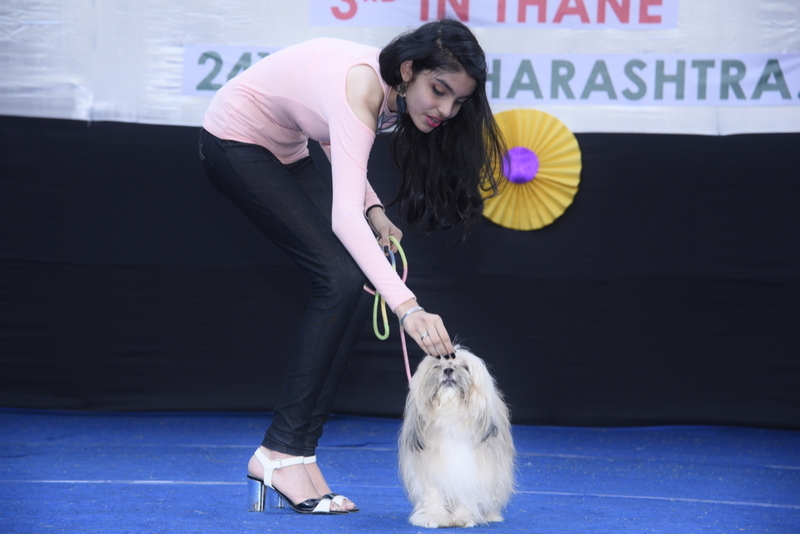 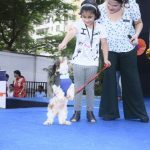 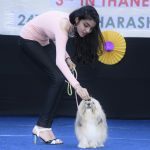 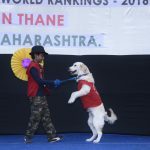 The exhibits in the stalls and munches at the food counters attracted a huge crowd, but what stole the show was the grandparents’ ramp walk and the pets marching down the aisle with their owners. 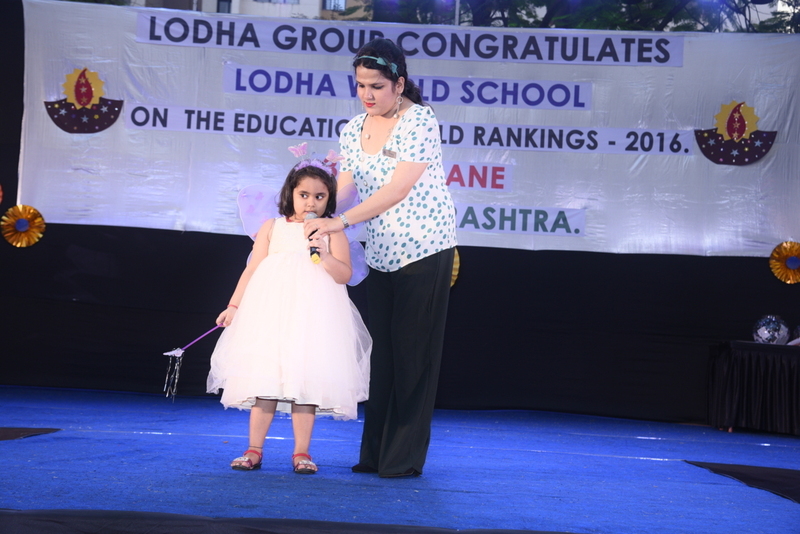 It was an evening to be remembered by all those who are associated with the school. 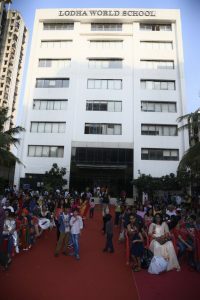 The event was covered by The Hindustan Times. 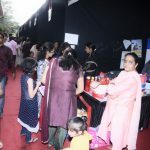 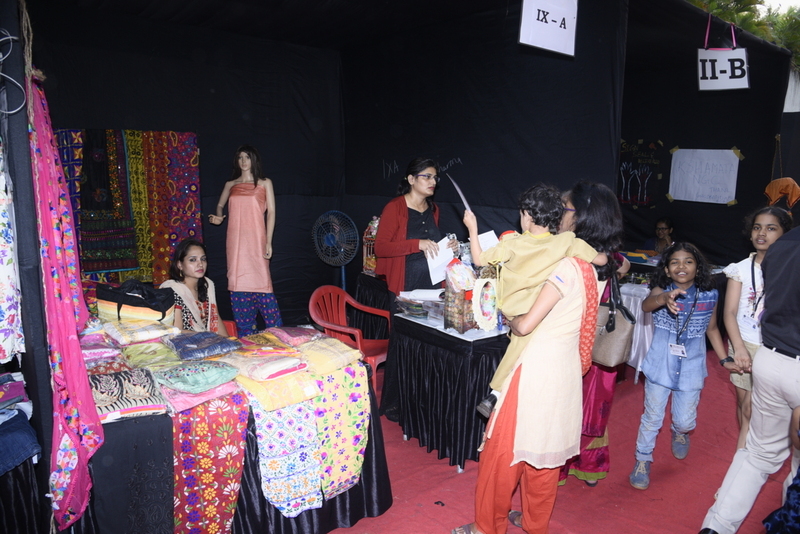 The PTA and students’ joint efforts for the Mela made it a grand success and paved the way for what we hope will become an annual ritual- a creative break from mundane studies and an opportunity for parents, students and teachers to work together on the same platform. 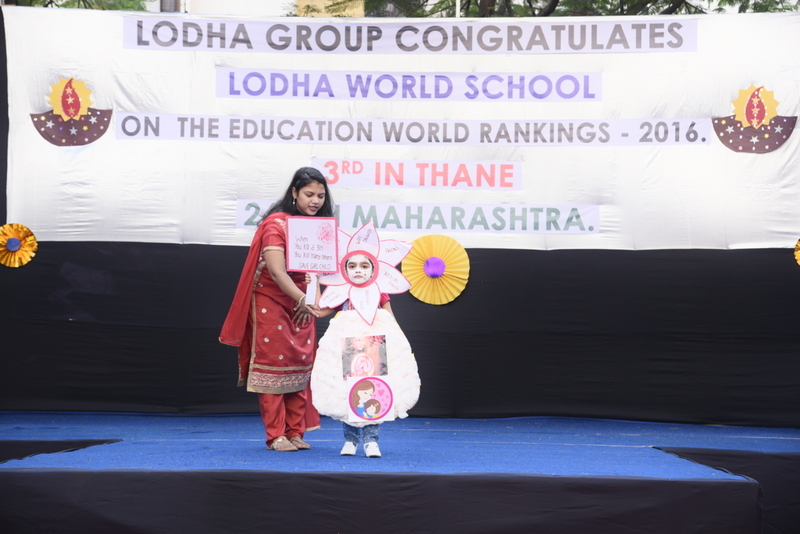 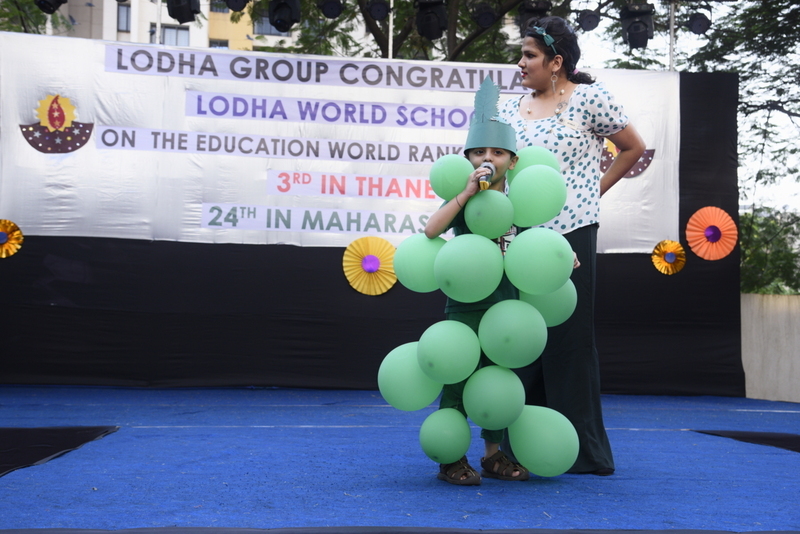 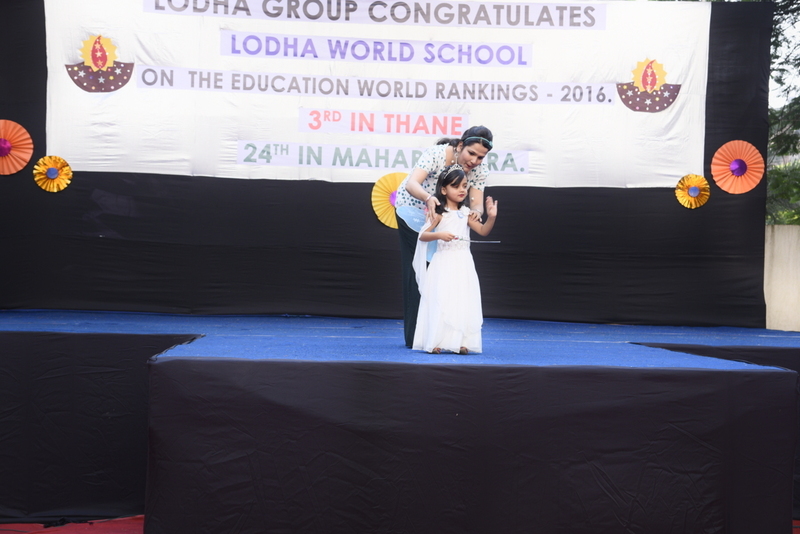 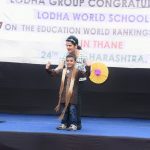 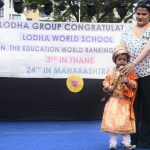 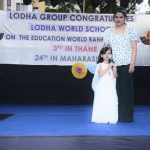 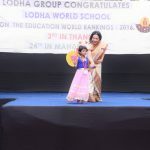 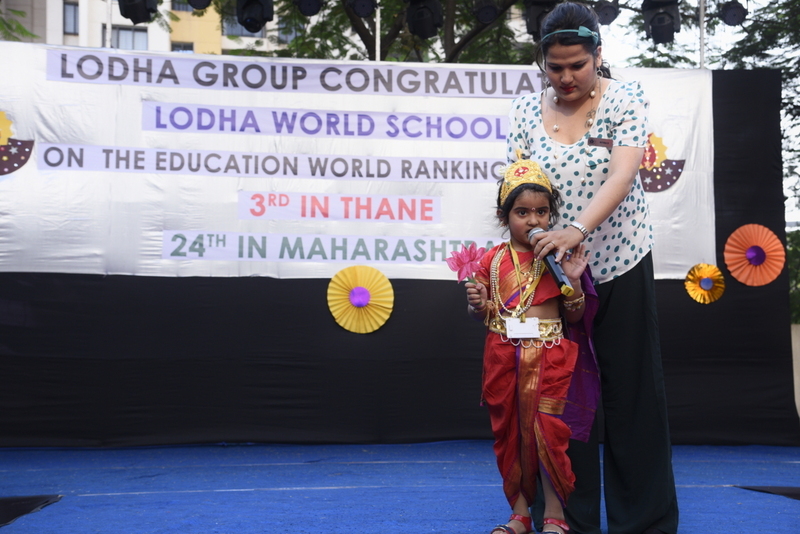 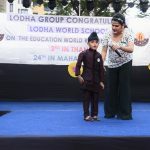 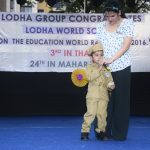 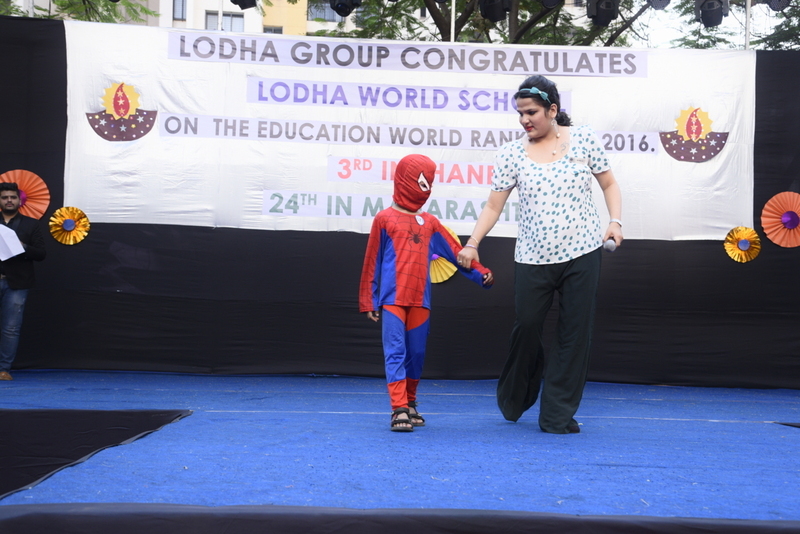 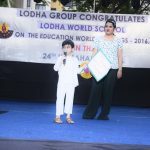 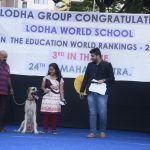 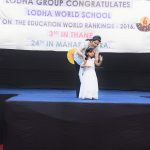 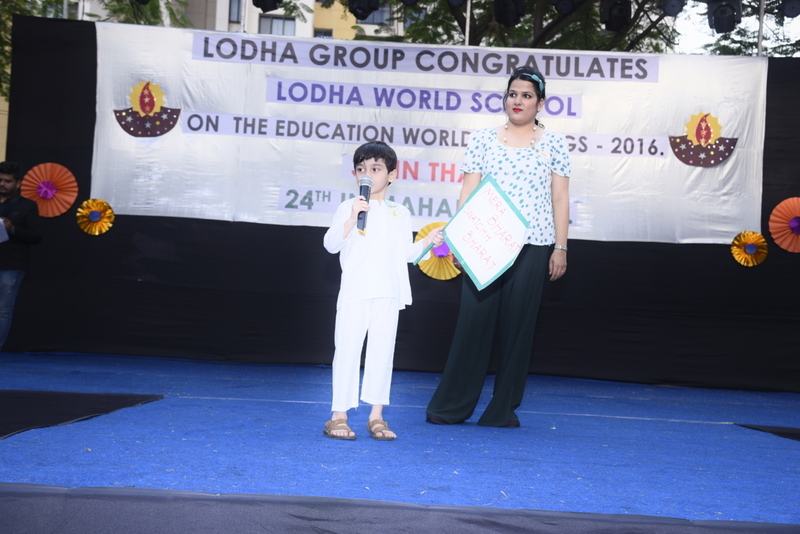 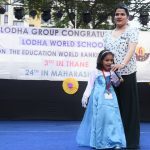 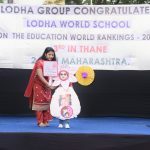 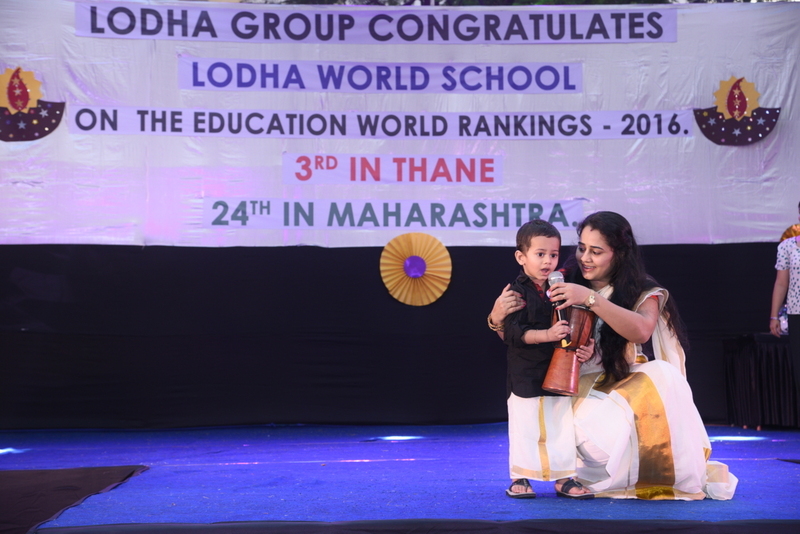 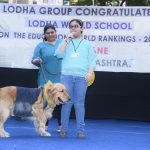 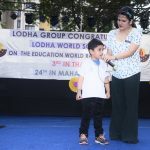 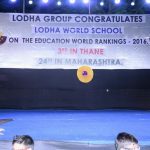 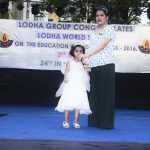 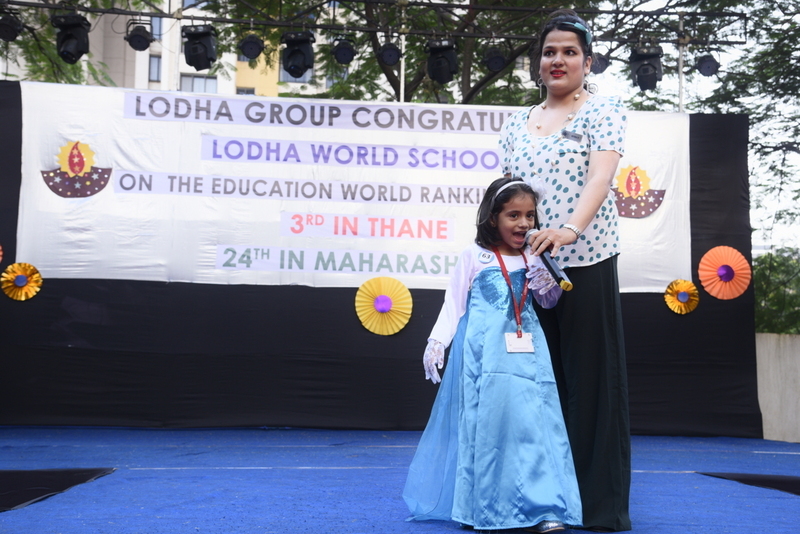 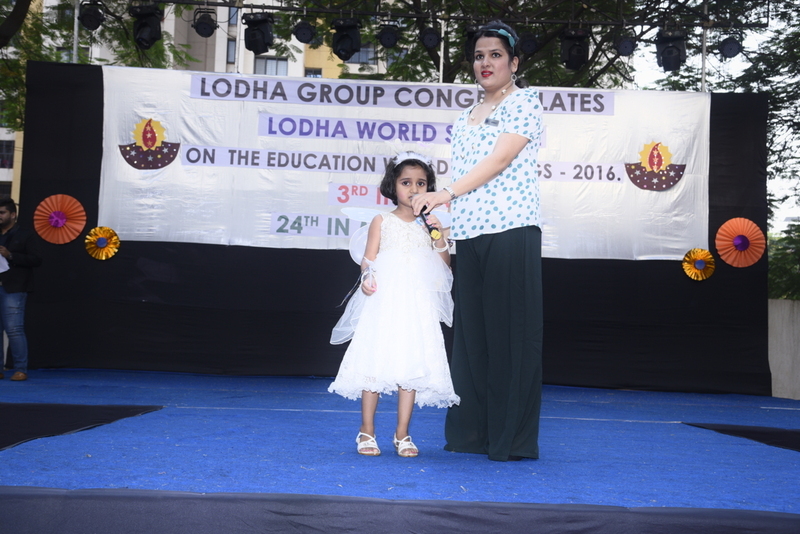 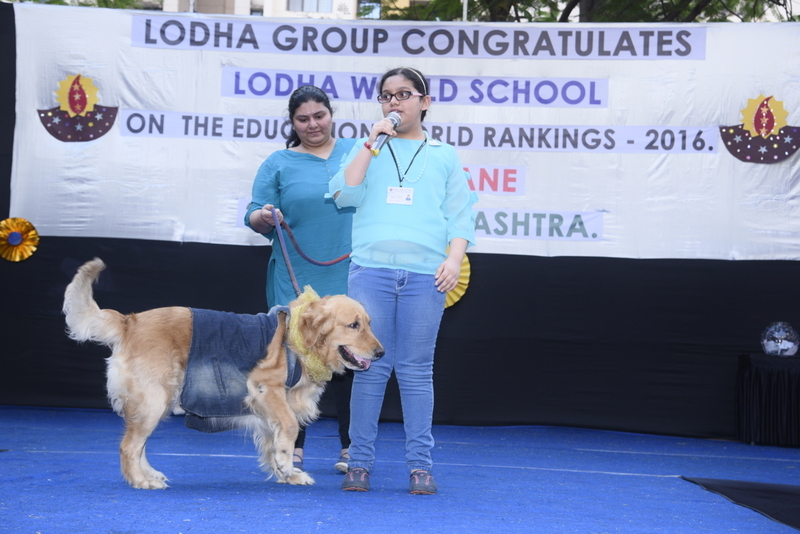 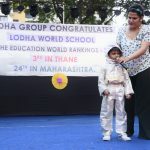 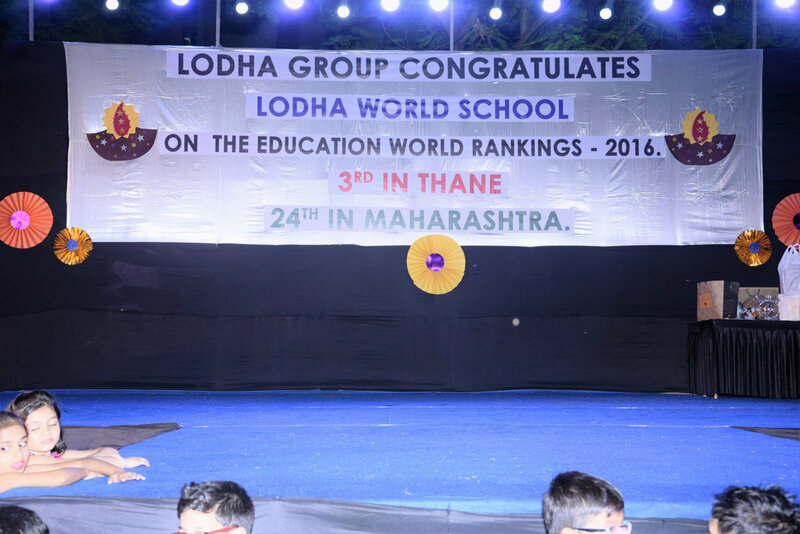 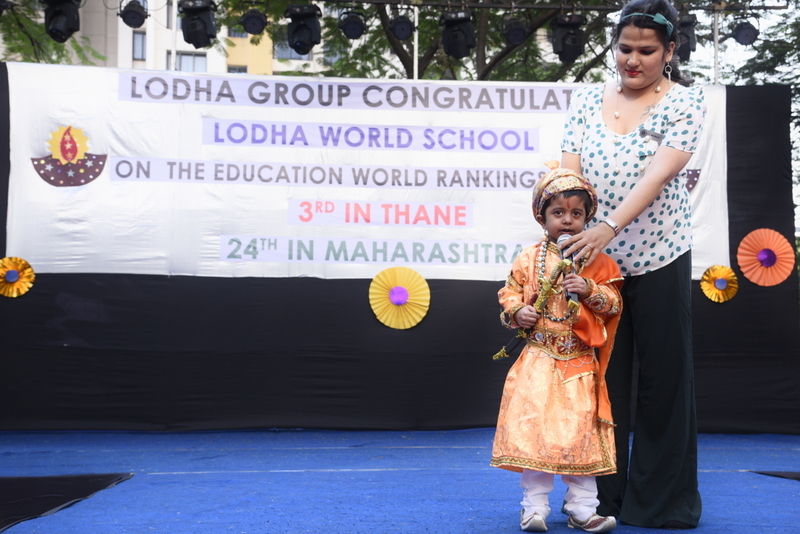 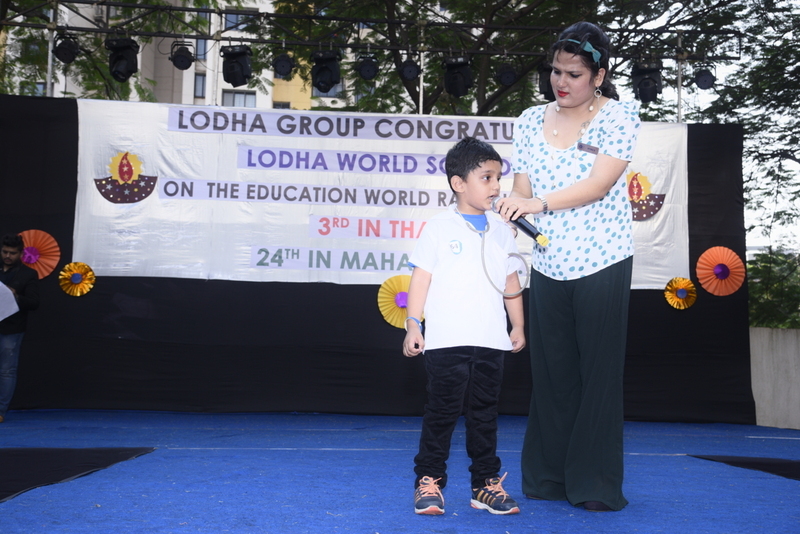 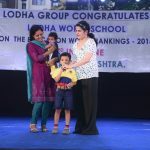 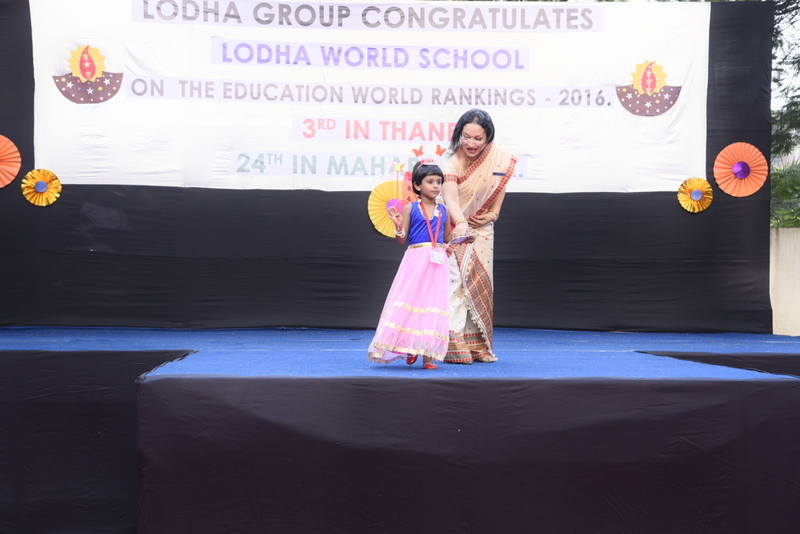 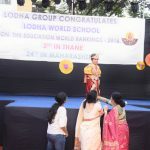 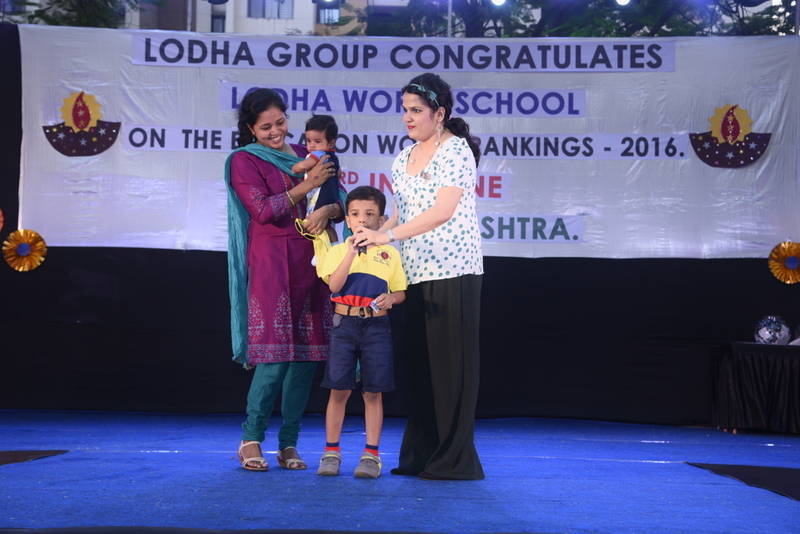 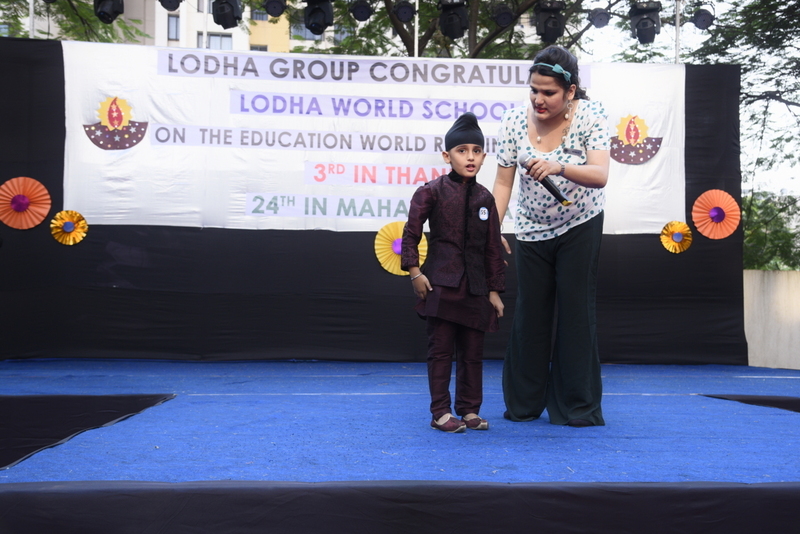 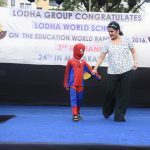 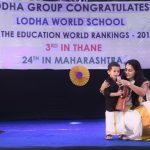 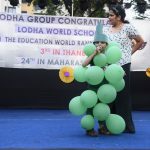 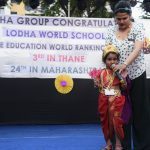 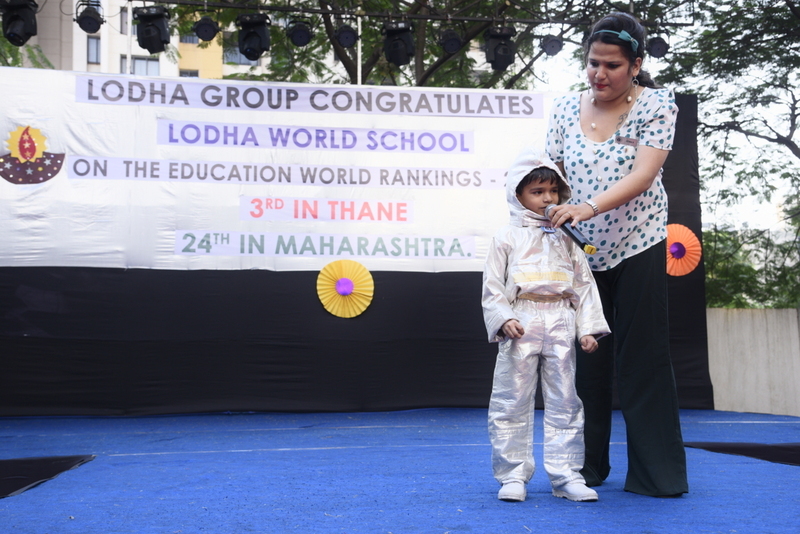 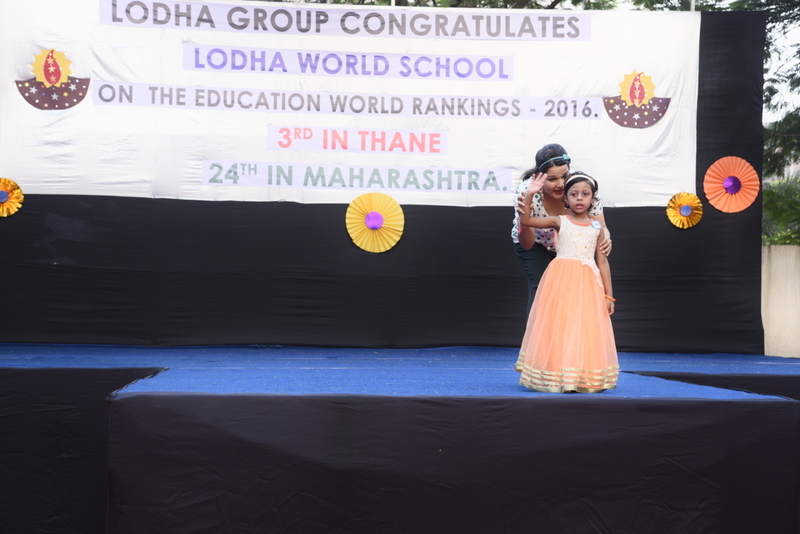 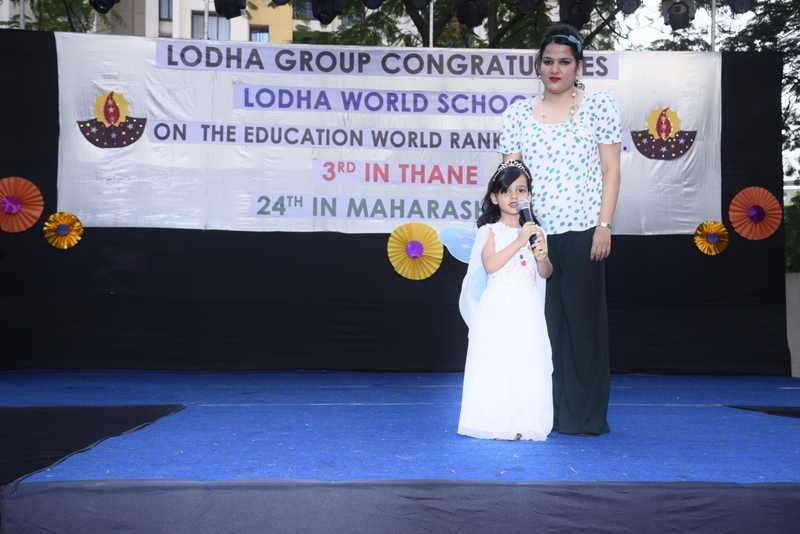 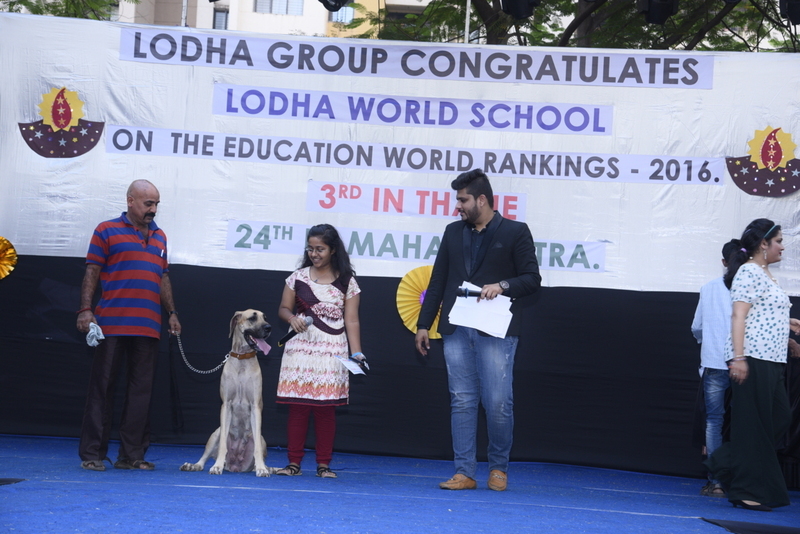 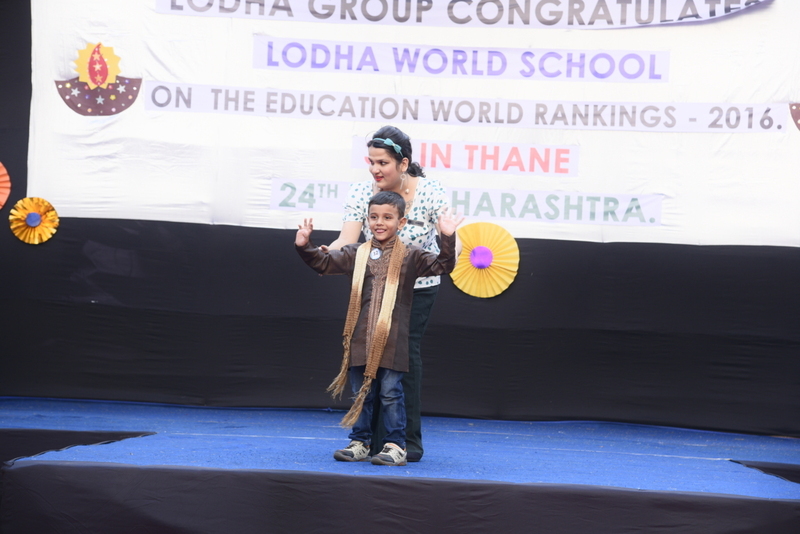 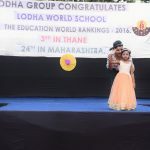 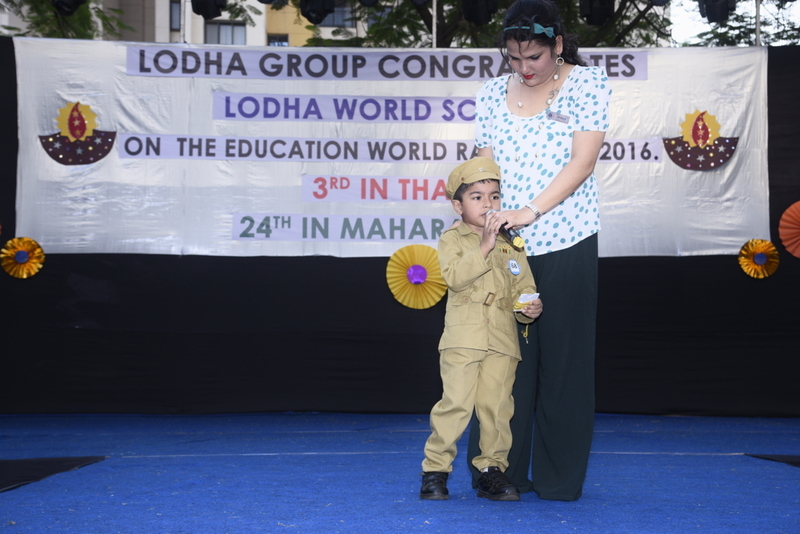 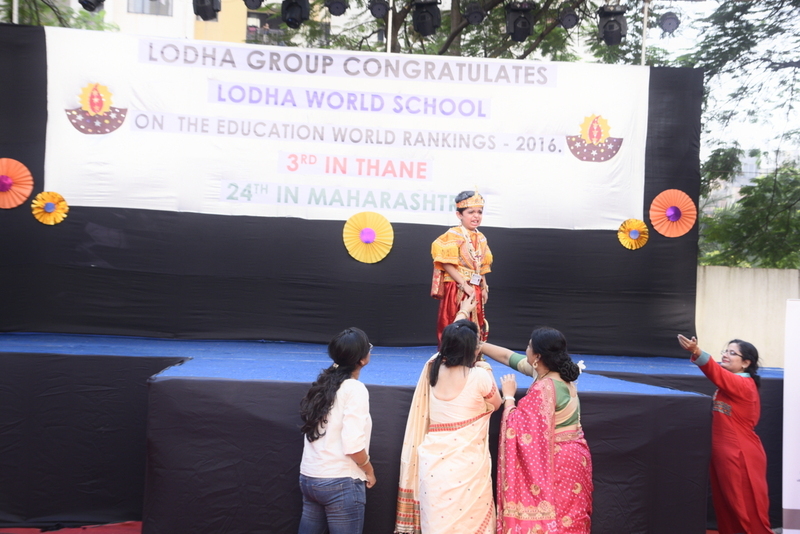 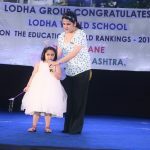 Copyright © 2016 Lodha World School.